Studio inspired technology and advanced engineering. We had the luxury of seeing and hearing the new line at Cedia in San Diego. 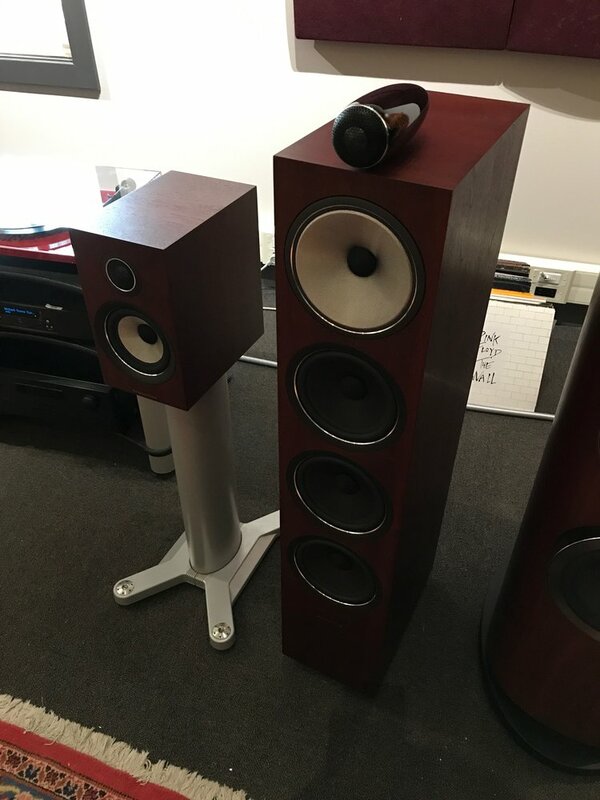 They improve on the fantastic CM series by borrowing many technologies implemented in the 800D3 series. The new Rosenut finish adds a much richer finish to the speaker as it borrows the same wood-grain characteristics from the 800 line. We have demos ! Come in and have a listen. LinnLounge presents Fleetwood Mac at London Audio.